Make sure your camera is water tight before you even get it wet! Cameras & lens not included. 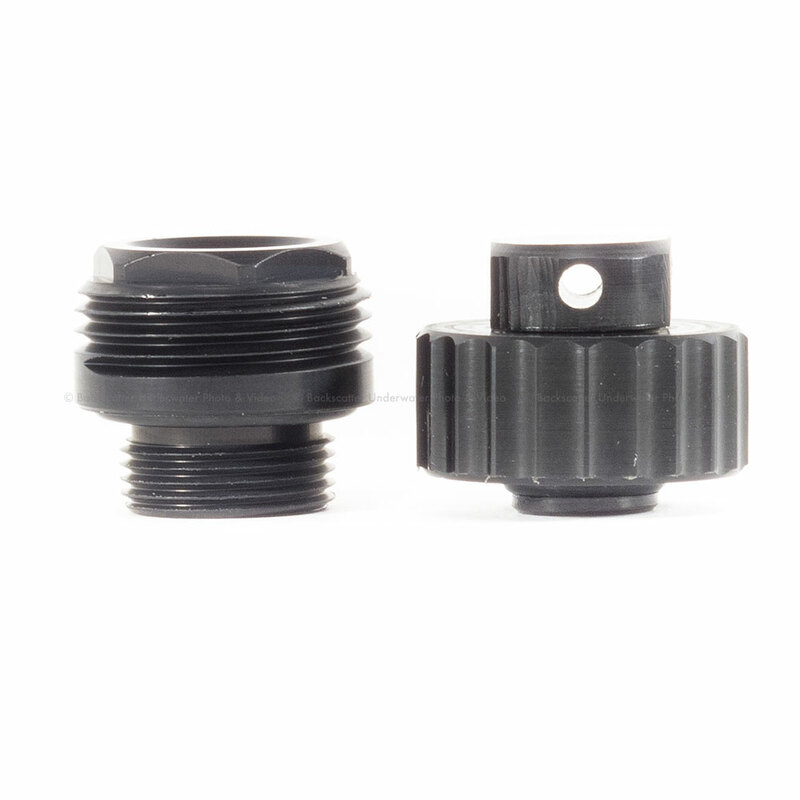 The FA6000 Housing features an ergonomic design with access to all essential camera functions. 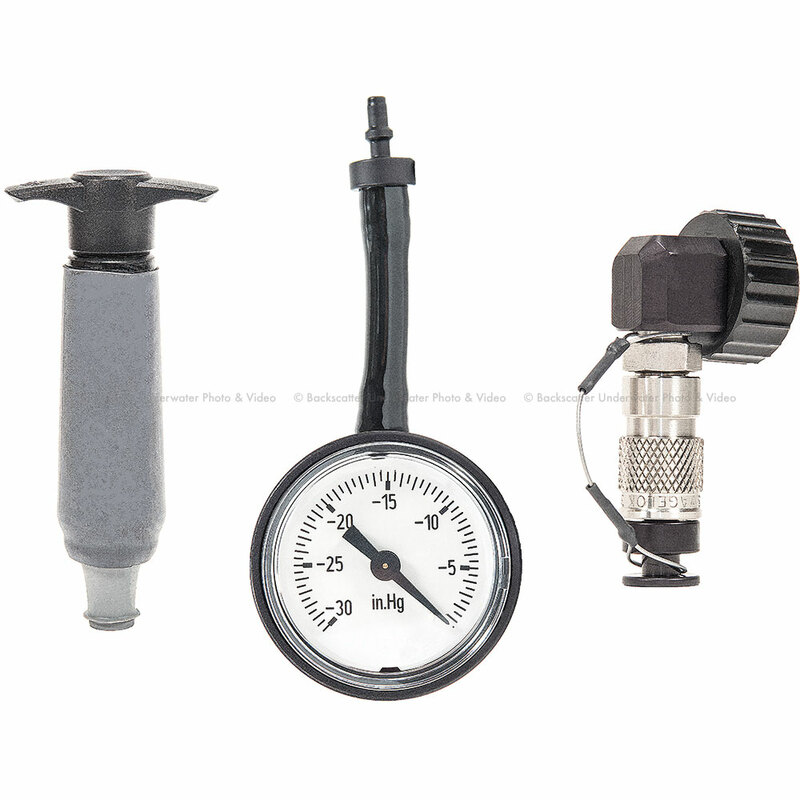 It offers the highest professional standards of functionality, style, and durability. 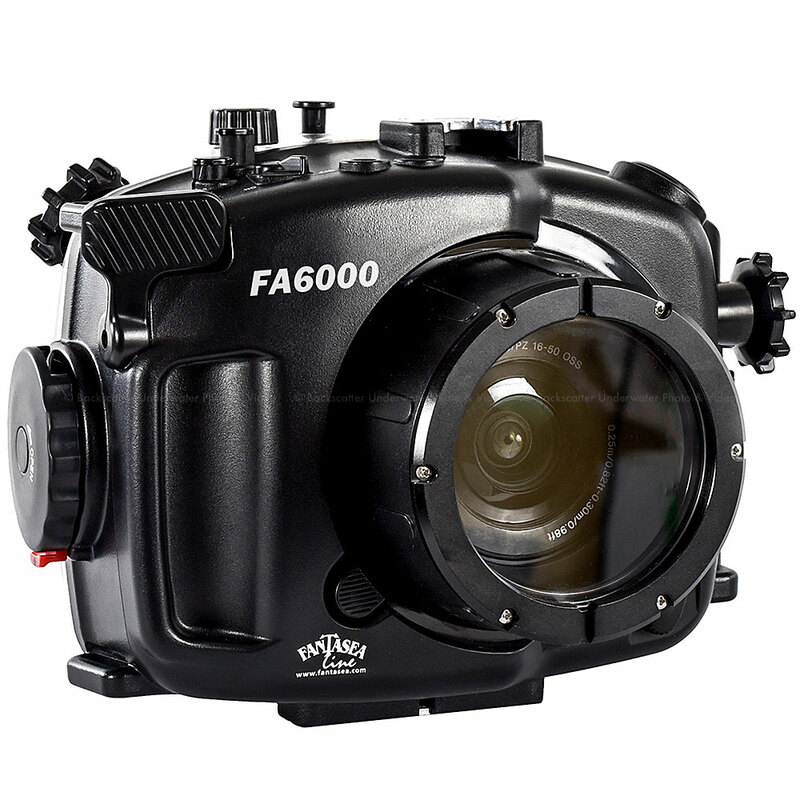 The FA6000 Housing is ideal for outdoor and underwater photography. Underwater photographers can dive or snorkel and capture all the excitement of this fascinating world, while outdoor photographers also have the option of capturing the action of activities such as white water paddle sports, sailing, boating, surfing, fishing, hunting, backpacking, and camping.